Acceleration Partners attends and presents at many major digital & performance marketing, retail, and e-commerce events around the world. The goal of our participation is to keep up-to-date with latest industry trends, network with current and prospective partners and to represent our clients. Below is a comprehensive list of upcoming events you can find us at as well as and past events that we have attended. As cultures merge and our world becomes increasingly connected, brands are looking to globalise their affiliate marketing activities and grow their marketing channels across borders. The concept of taking a successful, established brand and building its presence in another territory seems straightforward, but it is in fact it not a paint-by-numbers affair. 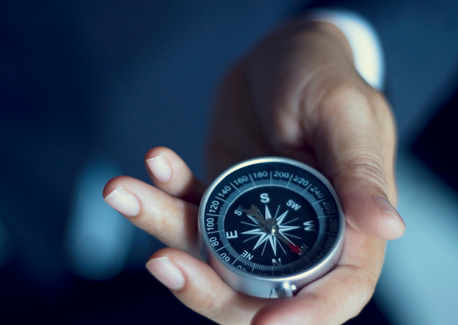 Instead, marketing teams should consider every new territory an entirely new venture, understanding market nuances and needs. Acceleration Partners EMEA Managing Director Helen Southgate will share learnings of how successfully expand your affiliate programme globally including client examples, European success stories and market learnings. In spite of increasing costs and uncertain economic prospects, 85% of luxury and business fashion retailers still focus their international expansion efforts in APAC and on the APAC consumer; with the size of the luxury market expected to exceed $135B in 2019. How should merchants, publishers and performance marketers ensure a consistent piece of the pie given APAC nuances? How is consumer behavior different and how do business strategies need to differ? Expanding a successful affiliate program abroad offers big opportunities for growth – but even more opportunity for headaches and wasted resources without the proper preparations. Robert Glazer, CEO of award-winning Acceleration Partners, will share some of the lessons AP’s biggest clients have learned when taking their affiliate program and business global. From local regulations to quality publishers to setting expectations, Glazer will give you a succinct guideline of what to consider as you ready your affiliate program for international audiences. 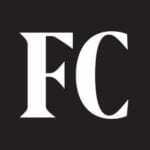 The Babson Entrepreneurship forum is the flagship event organized by F.W. Olin Graduate School of Business, the #1 school for Entrepreneurship in the world. 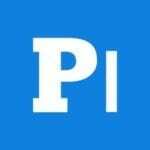 PI Live is a two-day conference enabling publishers, agencies and advertisers to connect, with brilliant networking and inspiring content to increase your profits from affiliate and performance marketing. Topic:"How to Build a World-Class High-Performance Culture" and "Eliminating the 2-Weeks-Notice Paradigm: Mindful Transitions"
TINYcon brings together leaders from across the world who care deeply about the human side of work. Over the course of three days, you will hear from exceptional speakers and attend tactical sessions that span the elements of the employee experience. We will cover a wide range of topics, including employee engagement, company culture, performance management, and talent retention. 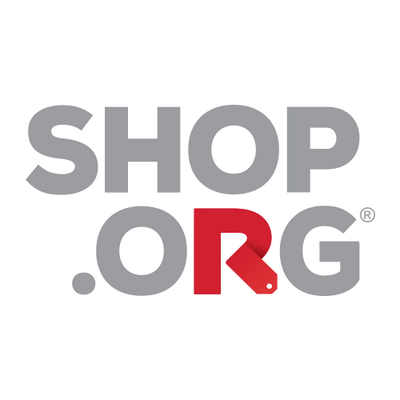 At Shop.org, learn how to enhance your business in today’s digitally competitive environment, get inspired by innovative ideas and the latest technologies, and experience an unmatched opportunity to connect with industry disruptors like yourself. 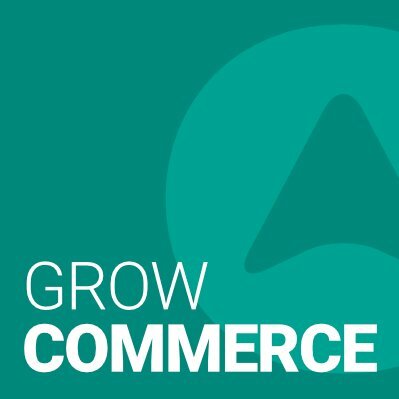 CommerceNext is an intimate two-day conference bringing together top-tier retail and ecommerce companies to share, learn and evolve their customer acquisition strategy. Visit Acceleration Partners in the Sponsor Showcase! The 2018 Summit will celebrate and deepen our commitment as leaders to showing up authentically — a practice that leads to meaningful conversations, deeper relationships, the sharing of ideas, and ultimately, living out the six qualities of a Small Giant day in and day out. 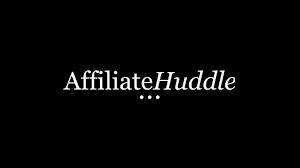 Affiliate Huddle is the must attend one day event for the UK Affiliate Industry. 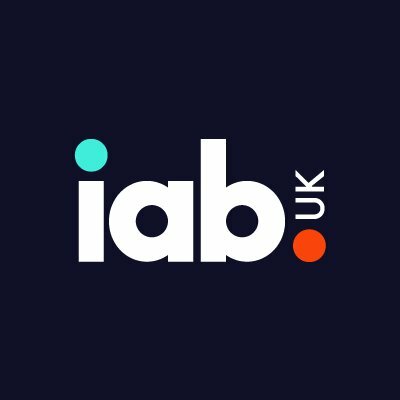 Join Helen Southgate, EMEA Managing Director and Sophie Parry-Billings EMEA Marketing Manager as they explore the Performance Partnerships framework and why this will shape the future of the affiliate channel. Visit Acceleration Partners in the South Foyer! 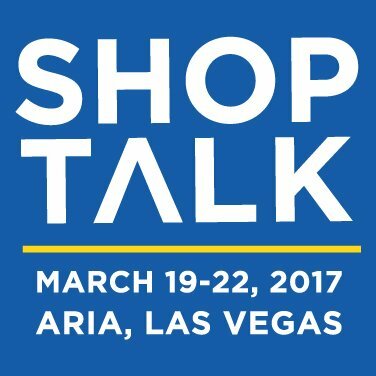 eTail is where the top minds in retail meet, collaborate and learn about what’s disrupting the industry today and what’ll change tomorrow. Designed to build your business and your profit, they cut out the fluff and provide you with content from retail innovators in the trenches. Topic:What do we mean when we talk about influence? 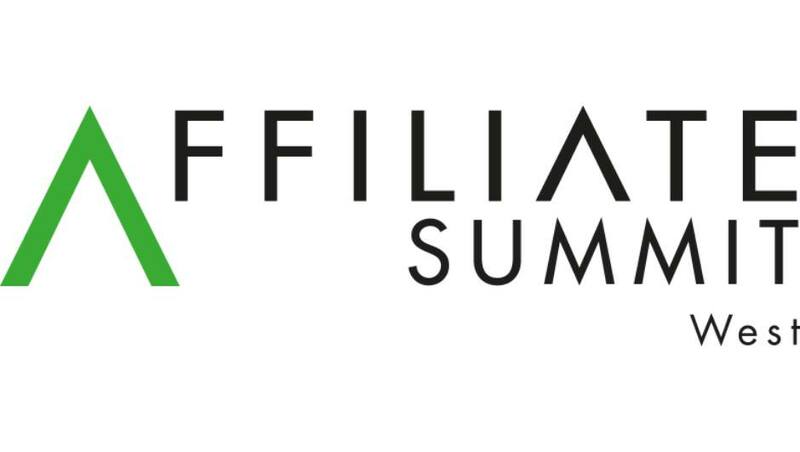 This February Affiliate Summit hosts its first European dedicated event in London. Get ready for unparalleled networking and inspiration, while you discover what’s next on the Performance Marketing horizon. Join Helen Southgate’s opening panel discussion on day two of the event; what do we mean when we talk about influence? Learn how the industry should talk to influencers, which influencers brands should work with and how they should attribute value. Visit Acceleration Partners in the Exhibit Hall! At the Genius Network® Annual Event you’ll gain access to strategy, wisdom, collaboration, contribution, and connections not available anywhere else that will exponentially grow your business. The Genius Network only opens to the public once a year and attendance is invitation-only. PerformanceIN Live is a two-day event packing in 2,500+ attendees for an international celebration of all forms of measurable marketing. Attendees benefit from an expertly crafted agenda offering wisdom on how to measure, learn and optimize all areas of performance. 2017 ScaleUp Summit helps you out-learn and out-think the competition in the fields of leadership, strategy, marketing, sales, operations and finance. Join leaders from FORTUNE’s “Fastest Growing Companies”, along with hundreds of CEOs and the executive team members of leading mid-market firms ($5 million to $500 million), for two days of intense interactive learning, networking and idea-generation. 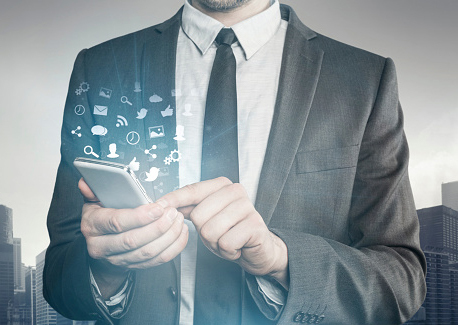 Learn how the best brands are capturing users’ delight, intent, and attention on mobile. TAP is back for the third year in a row on Thursday, September 28th at New World Stages in New York City. Early bird tickets are officially on sale, for a limited time only, so register now to secure your spot for TAP. 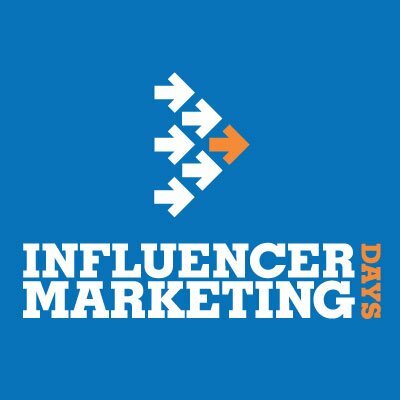 IM Days is the must-attend event both for marketers responsible for their company’s influencer marketing campaigns, and for influencers looking to optimize monetization of their clout. Whether you already run influencer marketing campaigns or you’re investigating ways to leverage this powerful type of marketing, Influencer Marketing Days will equip, educate, and inspire you to make the most of your efforts. Acceleration Partners’ Alison Chew will moderate a panel discussion with Jennifer Dwork (Book of the Month), Mike Filbey (ButcherBox), and Nick Lamothe (Reebok). Join Bob at the Retailer Roundtable Luncheon on September 26th and discuss the Affiliate Marketing Evolution: How top brands are redesigning their affiliate programs. Energize your lunch hour by networking with your retail industry peers! Lunch will be provided – RSVP when you register for Shop.org. E3 is enabling entrepreneurs and small to medium-sized businesses (SMEs) to connect with global markets. E3 events designed to provide businesses with an intimate, in-depth opportunity to gain the insights needed to navigate global growth, and engage with US and foreign trade officials. In just a few short years BrightonSEO has become one of the most popular and respected natural search conferences in the UK. This isn’t an event that just tells you ‘content is king’ or ‘don’t translate your site, localise it’ and all those other conference cliches. It’s hands on. It’s detailed and it’s practical. eTail is where the top minds at America’s most successful retailers meet and learn. With the most disruptive content and focus on technology, eTail designed to help you optimize the profits from your business. During July 30 – August 1, 2017, more than 5,500 digital marketers from over 70 countries will gather at the New York Marriott Marquis for the performance marketing industry’s premier global event, Affiliate Summit East 2017. The conference and tradeshow is packed with affiliates, merchants, vendors, networks, technology providers, digital agencies, and traffic sources. GrowCommerce is the meeting place for e-commerce professionals charged with acquiring, engaging and optimizing customers across the range of digital channels. Acceleration Partners is excited to be a Gold Sponsor. The event features tactical, practical examples from leaders across a wide spectrum of e-commerce verticals. We will discuss the shifting dynamics in long standing, core channels like PPC and influencer marketing, as well as new, emerging channels including proximity marketing, content distribution and programmatic TV. Tugboat Institute, a membership organization, brings together Evergreen CEOs across industry sectors to share best practices and unique insights, and to develop trusted bonds for their respective Evergreen paths. Internet Retailer Conference & Exhibition (IRCE) provides you with a conference full of industry experts and unrivaled agenda content, an exhibit hall filled with the latest and greatest solution providers, and a community made for networking with thousands of like-minded industry peers. IRCE 2017 will take place in the world-class city of Chicago, June 6-9, at McCormick Place West. Affiliate Management Days is the must attend event for affiliate managers who are responsible for their company’s affiliate marketing strategy, management and operations. Whether you have an existing affiliate program or you are creating a new initiative, AM Days offers you the most valuable insight into how other online retailers are successfully implementing and managing their affiliate programs. In this webinar, Robert Glazer, Managing Director of Acceleration Partners and Todd Crawford, VP of Strategic Initiatives, Impact Radius, will share best practices and strategies for managing influencers and key partnerships at scale. They’ll also share case studies on how top brands have applied these strategies to drive results. Affiliate Summit West is a 3 day conference taking place at the Paris Hotel in Las Vegas, NV. The conference and tradeshow offers attendees 3 tradeshow areas packed with affiliates, merchants, vendors, networks, technology providers, digital agencies & traffic sources; multiple tracks of relevant educational sessions delivered by industry experts; a variety of networking events; and online tools to help you connect with other attendees before, during and after the event. Internet Summit is a premier digital strategies forum transforming the future of the digital commerce ecosystem – including Marketing, UX & Design, Search, Content, Mobile, and more. Internet Summit gives digital professionals an opportunity to learn directly from the world’s digital industry experts, network with your peers, and teach you how to turn your ideas into transformational solutions. From managing mid-sized business development opportunities to consolidating referral and PR initiatives, affiliate programmes are an effective way to standardise and measure these types of relationships and grow your network of performance-based partnerships. Robert Glazer, Founder and Managing Director of Acceleration Partners and Todd Crawford, Co-Founder and VP of Strategic Initiatives, Impact Radius, will discuss the changing industry and how the desire for measurement, new platforms and pricing models are driving the establishment of these new partnerships. Topic:Panel: Becoming a "Best Place to Work"
Internet Retailer Conference & Exhibition (IRCE) provides you with a conference full of industry experts and unrivaled agenda content, an exhibit hall filled with the latest and greatest solution providers, and a community made for networking with thousands of like-minded industry peers. Robert Glazer and Nick Lamonthe from adidas will discuss “The New Tactics Driving Affiliate Marketing Today”. 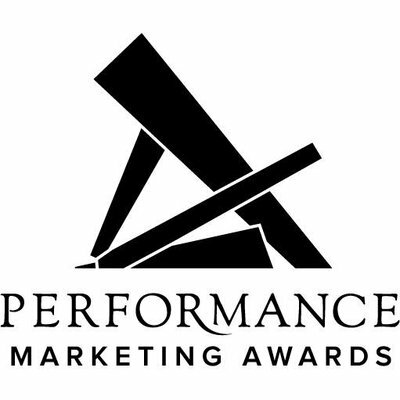 Since inception in 2007 the PMAs have grown into the leading and largest awards ceremony in performance marketing, celebrating a landmark tenth year in 2016. The spectacular Grosvenor House Hotel will again play host to the industry’s leading names and brands, providing a platform to showcase exceptional work within the digital arena – a decade of celebrating the very best performance marketing. Affiliate Management Days San Francisco 2016 – the must attend event for marketing managers and everyone responsible for their company’s affiliate marketing strategy, management and operations. Whether you have an existing affiliate program or you are creating a new initiative, AM Days offers you the most valuable insight into how other online retailers are successfully implementing and managing their affiliate programs. 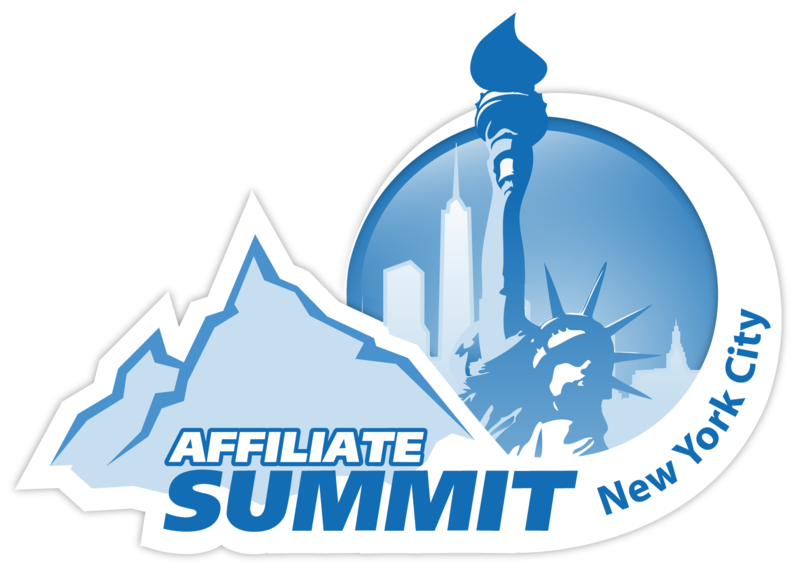 Robert Glazer will discuss “Getting Your Affiliate Program Out of Its Comfort Zone”. Performance Marketing Insights: London is the industry’s leading conference, packing actionable advice on a range of topics and thought-leadership content into an unrivalled agenda, with an abundance of opportunities to network in between. There is no better place for marketers to learn and connect. Pubcon, the premier social media and optimization conference and expo, will hold its multi-track Las Vegas event on October 5 – 8, 2015 at the Las Vegas Convention Center South Halls in the sunny entertainment capital of the world. Celebrating its 6th year – FutureM brings together marketing and technology innovators for 3 days to contemplate and celebrate the future of marketing. We bring together the most relevant content and thought leaders, both locally and nationally, to create an environment of new ideas, connections, and inspiration. Named one of the “Must Attend Marketing Conferences for Leaders” in Forbes, this year’s event will be hosted at the Hynes Convention Center. Topic:Agency vs. 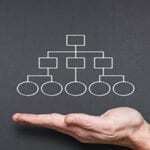 In House Marketing: What’s Right for You? Now in its second year, IMW is where 1500 of the most senior marketing leaders meet to share their integrated marketing successes, road test the new tech, meet the top vendors and make decisions about the tools and partnerships that can help them deliver across all channels. The trailblazers of e-commerce come together at the world’s largest e-commerce event to share their expertise. 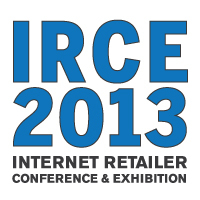 This diverse group of 200+ experts represents all areas of the industry, ensuring the agenda at IRCE has wide appeal. The editors atInternet Retailer magazine hand select each topic and speaker to ensure the sessions presented at IRCE are unbiased and timely to the challenges your business faces. ad:tech is a conference and exhibition where the marketing, technology, and media communities come together to share new ways of thinking, build strong partnerships, and define new strategies to address the key industry challenges and opportunities. Join over two thousand of your marketing peers as we all tune in to over 40 thought leadership presentations in the world of outreach marketing. Case studies, strategies, actionable tips and more! Imagine Commerce 2015 is the premier Magento and eBay Enterprise commerce conference. Now in its 5th year, this event brings together 2,400+ commerce experts from merchants, agencies and technology providers across 40+ countries to network, exchange ideas and build relationships. Affiliate Management Days San Francisco 2015 is the must attend event for marketing managers and everyone responsible for their company’s affiliate marketing strategy, management and operations. Whether you have an existing affiliate program or you are creating a new initiative, AM Days offers you the most valuable insight into how other online retailers are successfully implementing and managing their affiliate programs. The DMA Conference and Exhibition is a global event for data-driven marketers that delivers everything you want to know about data, customer engagement, and accountable marketing. 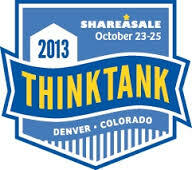 ShareASale ThinkTank is an annual event designed to bring together top clients as well as new, up and coming affiliates and merchants. This year’s event will bring together 100 bloggers/affiliates and 30 retailers/merchants for 1-on-1 education, small workshops, and numerous networking events. The biggest players in business, successful entrepreneurs, headline-making trendsetters, and out-of-the-box innovators come together for three days to learn how to continue to drive business growth in the new economy, to set trends, not just follow them and to develop new, valuable contacts and resources. 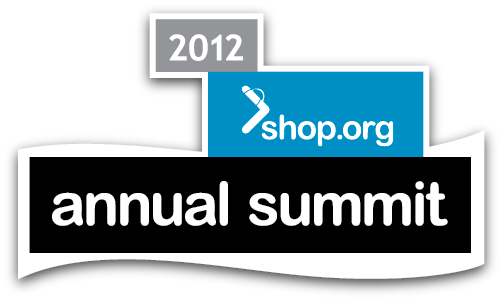 In 2014, 5,200 professionals will gather in Seattle for the Shop.org Summit, a 2½ day event specifically for digital and multichannel retailers. Get the rush of discovering new ideas, getting actionable takeaways and building strong relationships with the brightest and most innovative players in the digital retail world. Learn how affiliate marketing management strategies have evolved from early Gen 1 tactics all the way to cutting edge Gen 3 strategies. The BlogHer Annual Conference turns 10 years old this year, and we’re thrilled to be bringing BlogHer ’14 back to the Bay Area, where it all started. Join us, July 24-26, 2014 in San Jose, CA! For bloggers interested in fitness, wellness, good food and a healthy lifestyle. Two days of education, networking, friendship and fun. An exclusive two-day, content-led conference bringing together senior marketing professionals, knowledge sharers, technology adopters, and collaborative partners for a smarter Performance Marketing Conference in Summer 2014. 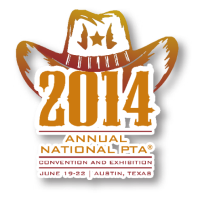 The convention—June 19-22 in Austin, Texas at the Austin Convention Center—is your opportunity to network with more than 1,000 PTA members and partners and hear from experts in the PTA and education community in a robust offering of inspiring education sessions and special guest speakers. Topic:Crossing the Pond: Growing Affiliate Programs in Europe vs. U.S. Affiliate Management Days London 2014 is the must attend event for affiliate managers who are responsible for their company’s affiliate marketing strategy, management and operations. Whether you have an existing affiliate program or you are creating a new initiative, AM Days offers you the most valuable insight into how other online retailers are successfully implementing and managing their affiliate programs. At the E3 Conference we will spend a day with Boston’s entrepreneurial community, top innovators and investors, and forward thinking residents from across our city. Acceleration Partners was honored to be named the third fastest growing privately held company in Massachusetts by the Boston Business Journal. Read the recap of the event on our blog. Affiliate Management Days San Francisco 2014 is the must attend event for affiliate managers who are responsible for their company’s affiliate marketing strategy, management and operations. Whether you have an existing affiliate program or you are creating a new initiative, AM Days offers you the most valuable insight into how other online retailers are successfully implementing and managing their affiliate programs. 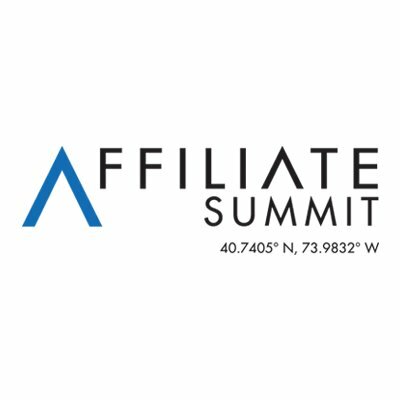 Affiliate Summit was founded by Missy Ward and Shawn Collins in 2003 for the purpose of providing educational sessions on the latest industry issues and fostering a productive networking environment for affiliate marketers. This three day conference includes an exhibit hall with affiliate merchants, vendors, and networks, as well as multiple tracks of educational sessions covering the latest trends and information from affiliate marketing experts. ad:tech is a digital marketing and technology conference and exposition with 9 shows in 7 countries. ad:tech’s roster of speakers, sessions and exhibitors make it the favorite resource and destination for digital marketers around the globe. 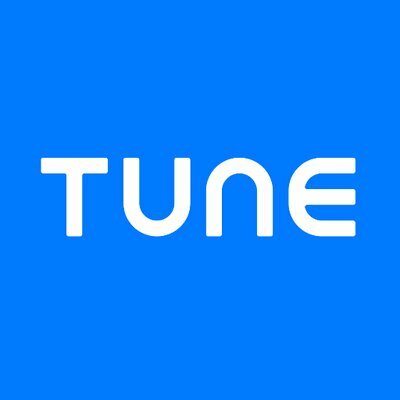 It provides advertising, media, marketing and technology professionals with the tools and techniques needed to succeed in a constantly changing and increasingly digital world. 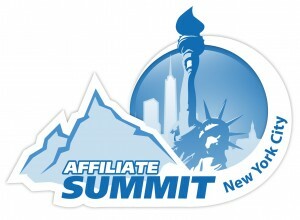 Topic:Affiliates: Will You Be Successful? The Shop.org Annual Summit is digital retail’s most influential annual event. Our attendees are some of the brightest and most innovative players in the digital retail world, and they come to the Summit to build relationships, exchange ideas, share knowledge and discover the next big thing. Type-A Parent Conference, in its fifth year, is the world’s top conference for mom and dad bloggers. 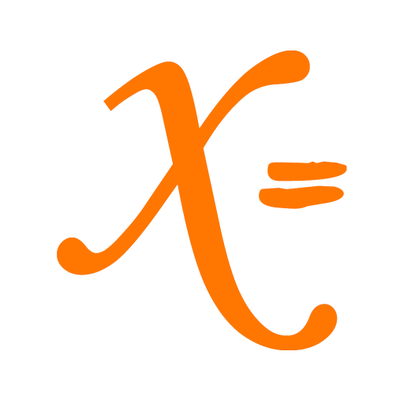 The conference has a well-established reputation for outstanding learning with actionable takeaways. It features power networking with the best and brightest parents who blog plus the major brands and firms who want to engage them. C3 is the largest enterprise SEO customer conference held anywhere. Held in mid-September in the SoHo district of New York City, the goal of C3 is to bring Conductor customers and leading marketers together for several days of collaboration, education and training. With leading industry speakers, panel talks, workshops, and keynotes, hundreds of attendees experience the best search marketing has to offer each year. a4uexpo Europe 2013 will see in excess of 900 delegates come together in Amsterdam, to learn, share knowledge, network and be at the forefront of digital evolution. 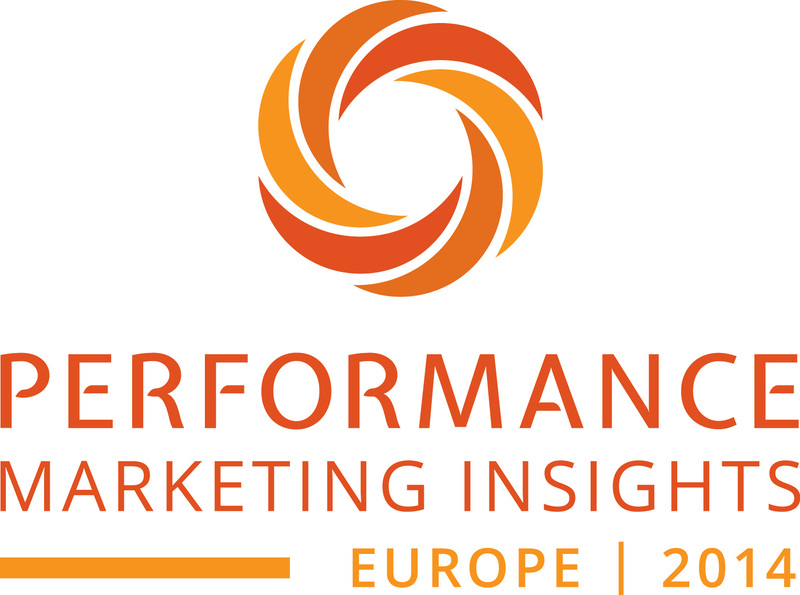 There will be 30+ interactive conference sessions covering the very latest in performance marketing. Top industry experts will lead sessions on a wide spectrum of topics and debate including Search, Display, Affiliate, Mobile, Retargeting, E-Mail, Social, Mobile, Video, M-Commerce, F-Commerce, E-Commerce and more! 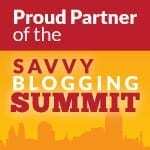 The 2013 Savvy Blogging Summit is a three day blog to business event that will help you become a leader among your peers. With small classes, professional speakers, awesome partners, and a community unlike any you’ve experienced before the Summit can take your website to the next level. ES Conference & Expo provides marketing professionals, brand advertisers, agencies, and business leaders with the knowledge and tools needed to traverse the dynamic digital landscape. Designed for you by industry thought leaders and innovators, our instructional program will meet your needs whatever your experience level. 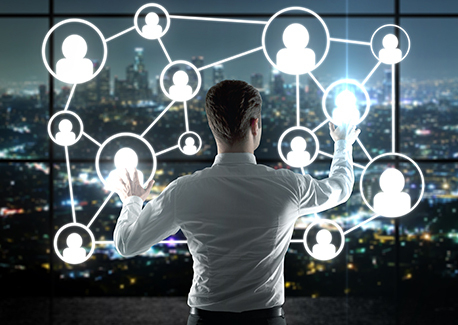 Topic:Where should Networks Invest their Resource in 2013? 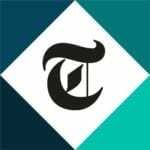 Topic:Should Last Clicks Still Rule? Performance Marketing Summit is an Affiliate Summit event. The focus will be on learning and networking. No panels – only short, 20 minute talks from a variety of folks in the industry on tactics, resources, ideas, and success. No exhibit hall or Meet Market, either. Everybody will be together in one room for a powerful, productive day. Ad-tech features prominently in the list of important international exhibitions as one of the most well organized shows catering exclusively to digital marketing professionals.The event hosts some of the leading marketing gurus who attempt to equip participants with tips and tricks to compete on a global level. 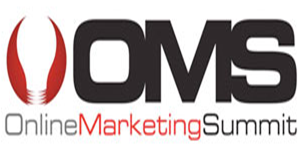 Online Marketing Summit (OMS) connects marketers with the knowledge, experts and technologies that are transforming digital marketing and business. This four day conference includes 70+ conference sessions and workshops across eight tracks with the latest insights on analytics & big data, content marketing, demand generation, email, mobile, search, social, and strategy. PubCon is a premier new media conference held twice per year and features expert speakers from all over the world presenting in sessions covering everything from search engine optimization (SEO) to social media marketing and from web analytics to landing page conversion optimization. SMX East provides tactics to increase website traffic, conversions and sales through sessions on internet marketing topics including search engine optimization (SEO), paid search advertising, local/mobile search, social media marketing and semantic SEO. 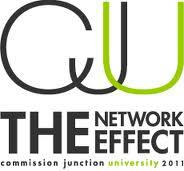 CJU provides the definitive affiliate networking and education experience. Whether you are looking to create new business opportunities, refresh strategies with long term partners, develop initiatives for your business, or receive hands on training from our experts, CJU is the perfect place to experience The Network Effect. A three-day event for the broad digital retail community, featuring big-picture keynotes from retail leaders, as well as strategic and tactical sessions. 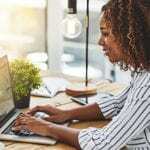 BlogHer is one of the largest blogging conferences with over 3,000 in attendance each year to improve their skills, increase their network and media relations to better serve their readers and the brands they represent. Affiliate Summit West is a three day conference including an exhibit hall with affiliate merchants, vendors, and networks, as well as multiple tracks of educational sessions covering the latest trends and information from affiliate marketing experts.